6 Bittersweets: DIY Pom-Pom Cupcake Topper Tutorial and Giveaway! UPDATE: For those of you who may like these toppers but not want to make them yourself, I'm now selling them on Etsy! I hope you guys liked these pom-pom cupcake toppers from my rum and raspberry custard cupcakes because they're not only fun and festive but easy to make! So fun and easy, in fact, that I'm debuting my first ever tutorial post today to show you how to make these with just a few simple tools and supplies, all readily available at your local crafts store. Potter & Butler deserves full credit for inspiring these toppers, but I must admit I'm pretty proud of myself for figuring out how to recreate them! Especially 'cause the premade ones are more than I can afford, poor student that I be =p. Plus, making my own let's me make them in any color, and I'm even gonna try combining several colors in the same topper! Though I'm about to reveal just how truly simple these are to make for yourself, I'm also giving away a dozen pom-pom cupcake toppers to one lucky reader (free shipping to US or Canadian mailboxes only; others can enter if willing to pay for shipping). To enter, simply do as many of the following as you want and leave a separate comment for each thing you do! Don't forget to include a way for me to contact you if you win! The giveaway will close on June 1 at midnight, and the winner will be announced shortly thereafter. Good luck! THIS GIVEAWAY HAS ENDED. THANKS TO ALL WHO ENTERED! Leave a comment telling me what type of cupcakes or what occasion you'd use these toppers for AND what color you'd like! Link to this giveaway on Facebook, then leave a comment telling me including a link to the post. Tweet about this giveaway tagging me @6bittersweets, then leave a comment telling me including a link to the post. Blog about this giveaway, then leave a comment telling me including a link to the post. I'd love to hear what you think of this tutorial and whether you'd be interested in more like it! Happy Crafting! 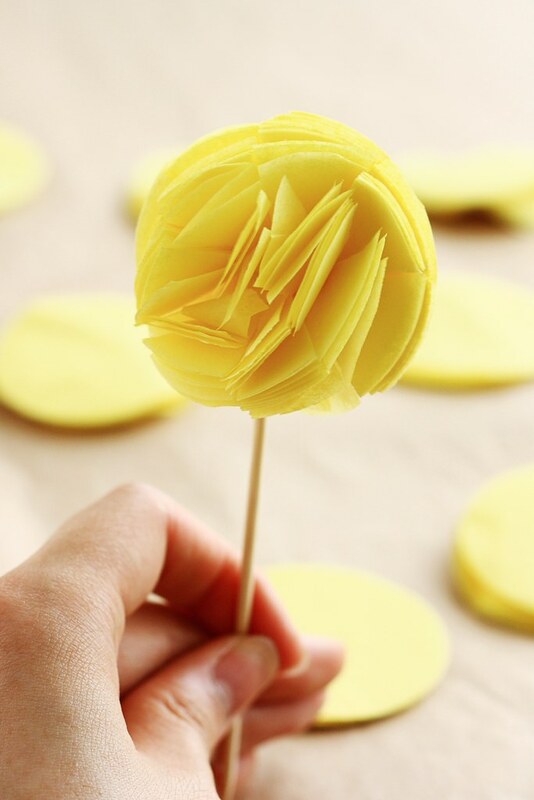 XIAOLU'S NOTES: Some types of tissue paper are too thick or waxy, and do not work well with a craft punch. You can still make these toppers with that type of tissue paper. But you will need to cut a 2-inch circle out of thicker paper (such as card stock), trace circle outlines onto that tissue paper, then cut out tissue paper circles manually along those outlines. This will definitely take longer than using the craft punch, but you can speed things up by cutting between 8 and 16 layers of tissue paper at a time. 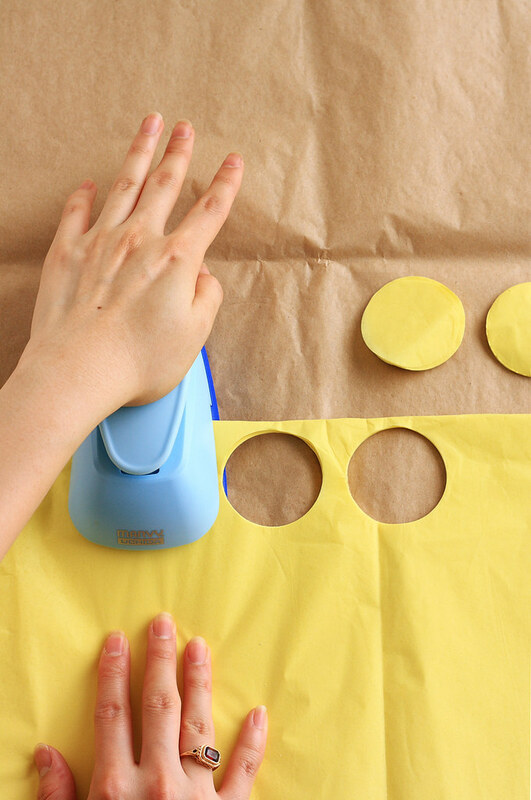 Fold or layer tissue paper so that it is between 8 and 16 layers thick and punch out 2-inch circles using the craft punch. You'll need 30 circles per pom-pom topper. Because it's so thin, the tissue paper easily gets stuck in the punch. After 30 minutes of frustration, I finally figured out the trick: (1) insert the paper into the punch and presh down just far enough that you can no longer shift the paper around freely; (2) continue holding the punch down partially as you use your other hand to pull the tissue paper in the other direction as if you're trying to remove it from the punch (this pulls the paper taut so the punch cuts the tissue paper instead of pulling it inside); (3) continue pulling the paper as you push the punch firmly down all the way and cut out your circles. 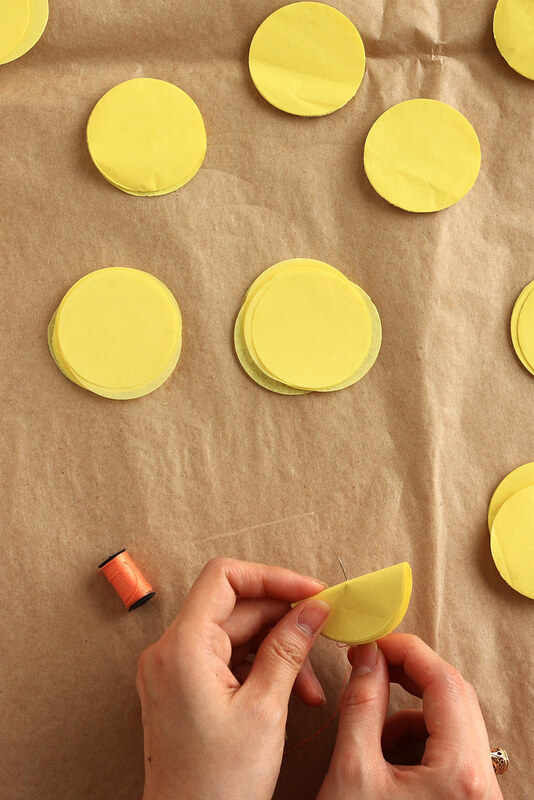 Double-thread your needle, double-knot the end, and sew through the center of a stack of 30 tissue paper circles. Double-knot the thread on the opposite side as close to the tissue paper as possible and cut the remaining thread close to the knot. 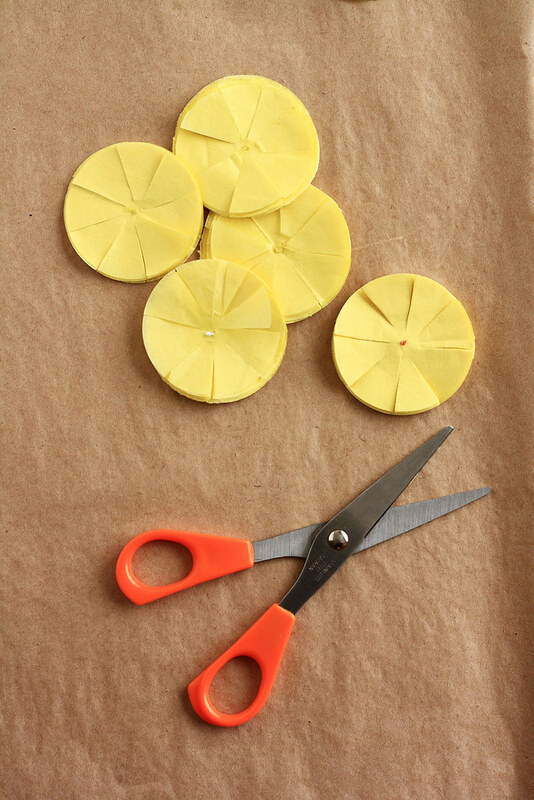 Use scissors to cut 8 evenly spaced "spokes" into the circles, stopping 1/4 inch from the center. 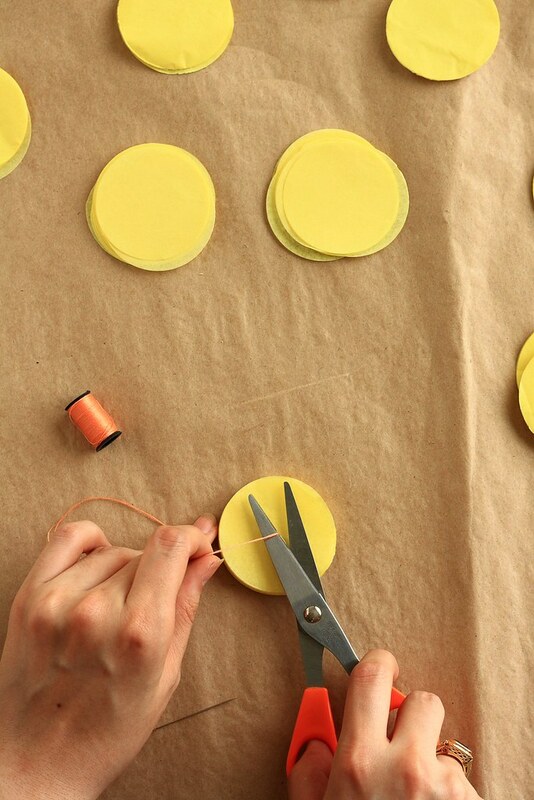 Attach the circles to a 4 to 5-inch paper or wood stick using double-sided tape. First cover 1 inch of the tip of the stick with double-sided tape, then carefully insert the stick about halfway between the layers of circles and toward the center point of the circle. Do not insert the end of the stick beyond the center point or it will be hard to fluff the topper later. Once you've inserted the stick, press the tissue paper on both sides along the tip of the stick to ensure it adheres well. Use your fingers to separate and bend the tissue layers and cut sections until about half the layers have been fluffed out. Now turn the topper over and fluff out the rest of the layers from the other direction until it looks like a pom-pom. You want to be gentle since it's tissue paper, but you will also want to press near the base repeatedly as you fluff in order to crease the paper so that the sections don't fall flat again. Now you can instantly make any cupcake more festive with your new topper =D! UPDATE: I've filmed a video demonstrating how to fluff up these toppers -- you can watch it HERE on my Youtube channel! wow such a cute idea! I love it! I would use them (and make more) for my kids' 5th birthday! Brilliant. Edible pom poms would be even more interesting. liked you on facebook! too cute! These are sooooo cute!! I use these for my Godson's 1st birthday party for sure!! If I do win...I would love these in a light blue color!! Thank You!! i like.. like the cupcakes and the pom-pom...i guess i would love to have them in any color and wid summer approaching i would love to use them on cupcakes for a pool/beach party...would love to see their feathers flutter in the wind:)i can see it's a lot of hard work to get the right pom pom...kudos & cheers to u!!! 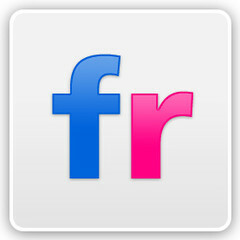 I'm a subscriber through Google Reader! Oh, these are super cute and I even shared it on Facebook before realizing there was a giveaway! 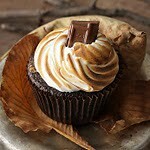 Cannot wait to make some for my kiddo's end of the school year picnic on Friday. Thanks for sharing! I love the pom poms they're so cute! I would used them for my daughter's sweet 1st birthday party! 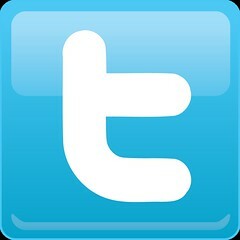 I follow you on Twiiter! 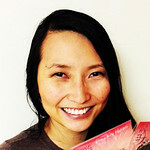 I twitted about your sweet little giveaway! I'm glad you all like these! Three Cookies - LOL I'm not married OR engaged...why did you think so? I twitted about your giveway! 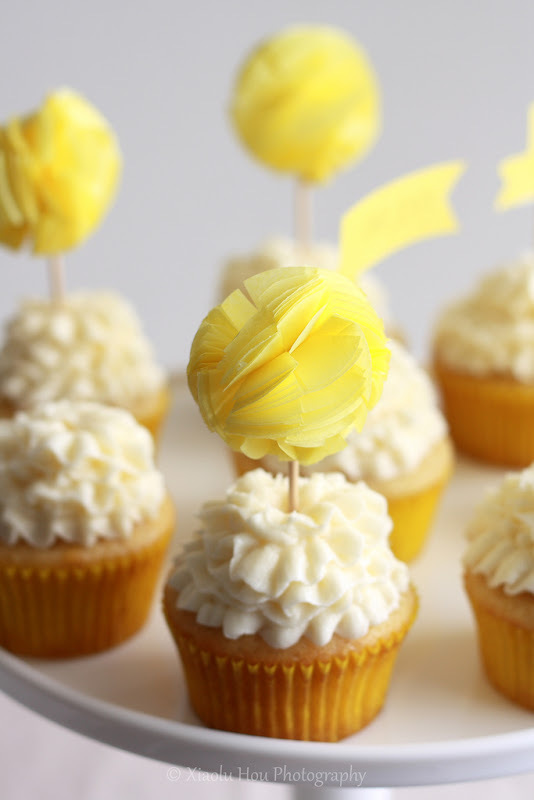 Such a beautiful cupcake celebration Xialu. You are a pro! These are so sweet! That would be perfect for my sunshiny baby shower in June! In fact, if my sister hadn't forbidden me from sending her anymore ideas, I would send her this right now (I still might). These are awesome! I had pom poms at our wedding so these are right up my alley. I'd love to use these for some cupcakes for my mom. She loves lime green! I likes you on Facebook. Can't wait to see what else you come up with. I couldn't resist, I just shared this with my sis (all passive-aggressively) via Facebook. And while "liking" 6bittersweets on Facebook, I realized your located in my area! (NOVA) Your pictures make me hungry. And now I'm following you on Twitter (OneBlondeGirl). Thanks for sharing how to make these pom poms Xiaolu. They are absolutely adorable, so it's great I can now make my own! I had bought the ceiling poms for a party from Martha Stewart, and I love them but I'm glad you included the DIY.. spending $20 on toppers that will be thrown away is pricey... DIY makes them much more affordable neh? I linked to this giveaway on my FB page! I tweeted about this giveaway. xoxo! Eeeeeek!!!! Xiaolu I LOVE THIS! and I like this idea for craft tutorials, I am inspired to make some for my next party :) You're the best those cupcakes were so beautiful!! Beatufiul pom pom! 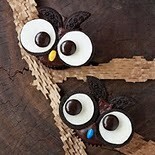 You are so creative and very very good at craft and baking and photography!! Just found you on facebook, and of course I "LIKE" ! Awesome pom pom tutorial! This is a very cool tutorial. I would use them at my friend's twin girls 2nd birthday party. I would love to use them for a friend's baby shower. Nice tutorial! I already "like" you on facebook :)! this is soooooooo cool! I love it! and i know this has nothing to do with the post whatsoever, but I really like your ring! is that a giveaway too? ;-) and how do you take a photo of your own hands doing something? wow - teach me how to clone one of my limbs! So cute!! Love this idea. i love these little pompoms. thanks for the tutorial dear. and you are still a student?!! i had NO idea!!! 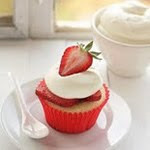 I think I use these toppers for chocolate or vanilla cupcakes as a summer treat. 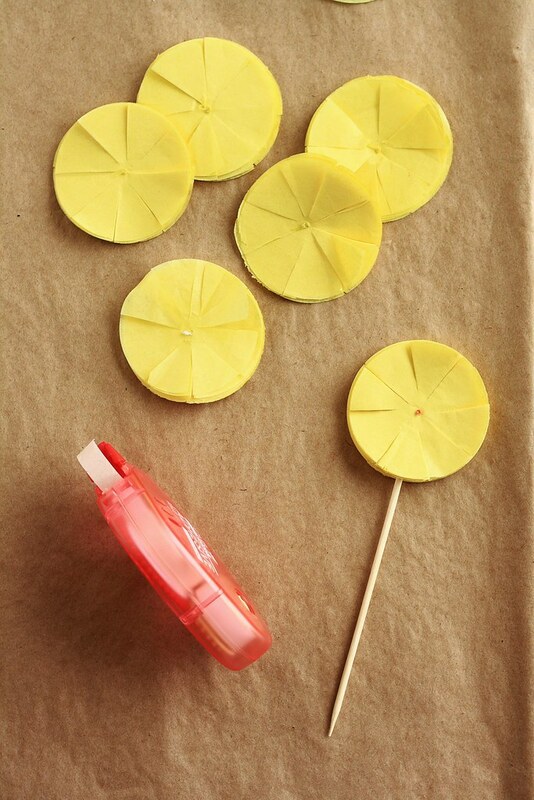 I could use them for summer birthdays in my family :).I would pick yellow for summertime! Whoops I ended up sending the same first message twice previously,sorry.Please remove message 57 from Berendina. lol Silly me. Anyways I'm already a member of your Facebook page 6 Bittersweets under Berendina.D. Facebook status about your giveaway! It's so much fun! I think it suits well on a girly theme party with coordinating big tissue flower as the main decoration. I love picturing them gradating in pale pink to pansy red. Following you on facebook - love love love these pom poms and the tutorial! 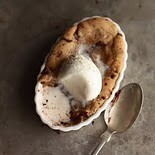 I might have to make them for our wedding (you know, in my spare time!). oh so absolutelycute. Its a pity I cant take part in the giveaway..
Gosh. I'd probably use them for birthdays but graduation or any event would work--you could choose the color!!! TFS the tutorial and for a chance to win! These are insanely adorable and I am so super amazed by your creativity! I think these would be super festive on some pina colada cupcakes! Maybe light pink! These are so cute! We have a birthday coming up, these would be perfect--in red or blue, please. Fingers crossed! I have a eggless cake recipe I have to use because of allergies and its made with orange juice, and its quite tasty! I might make a pretty teal color for my husbands birthday in June! Excellent tutorial and a surprisingly easy topper to create. I like 6 Bittersweets on Facebook as Kristen L.
Cutest cupcake toppers! Love them. This is absolutely unique cupcake topper. I also want to try this one in variety of colors. I love these!!!! I would love pink one's for a bridal shower that I am working on. They are so cute and I am sure would be the talk of the party! Thank you for sharing! I would love these in red or blue for our 4th of July bbq we do every year! everything i make from this day forward, will have a pompom topper! I would love a deep purple colour to go on top of a simple vanilla cupcake with vanilla buttercream. It's difficult deciding on a favorite color. I love the yellow, but for a Springy color combination: minty green topper on top of strawberry or orange cupcakes for good times with friends (if it's a celebration, then strawberry daiquiri or Mimosa cupcakes). 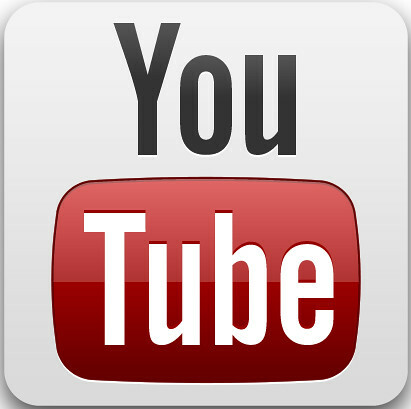 I also subscribed to the blog using google. Same account, fanya.valentine at gmail. 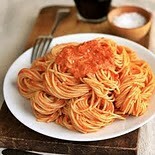 Just found your site today and browsing through recipes. There are some really good ones! Already bookmarked a couple to try. Ah, if I win, contact me through this email. Thanks and great blog! Love these!! Go perfectly for my dAughters 2nd birthday party!! Yellow and all in her lemonade theme!! Thanks for the awesome tutorial for something so cute and creative. I used this tutorial to make pom pom cucpake toppers for my son's 3rd birthday. love this idea and am trying to make them as we speak, but I can't get them to fluff like yours, can you be a little more specific with how to fluff. Thanks. Hi Hannah, thanks for trying these out and I'm sorry they're not fluffing out like the photos. I actually included a pretty detailed decription of the process. Can you possibly give me more detail of how it's not working out for you (even a photo of what yours currently looks like)? That would help me give you additional directions. Thanks! So adorable. Thanks for showing us how to make these. So cute!i love your idea! !I want to do this.